Hall of fame EHC Hall of fame: Her er våre uteksaminerte studenter. 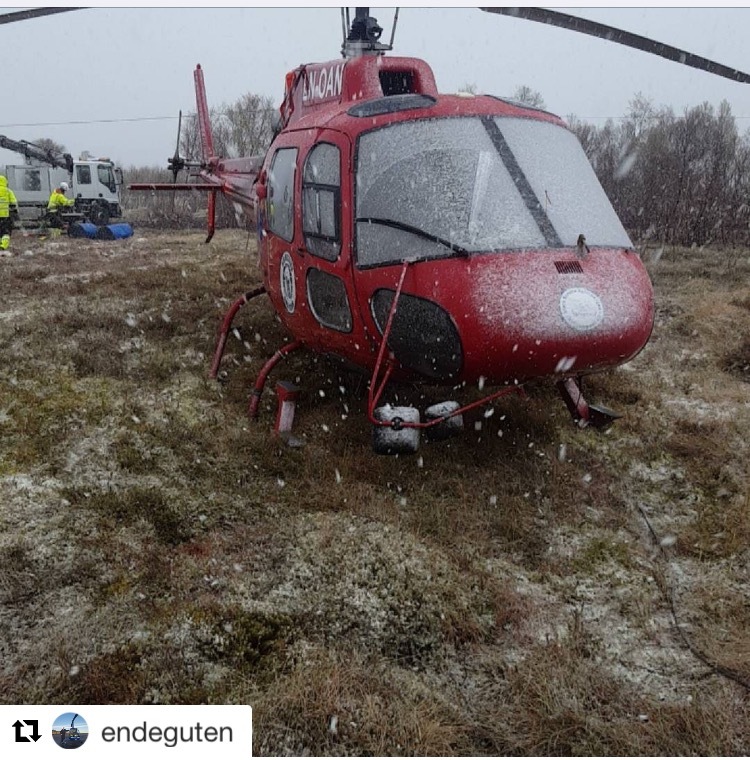 Ser du noen du kjenner? Du finner alle våre nylig uteksaminerte studenter i albumet «EHC Hall of Fame» på våre facebooksider. 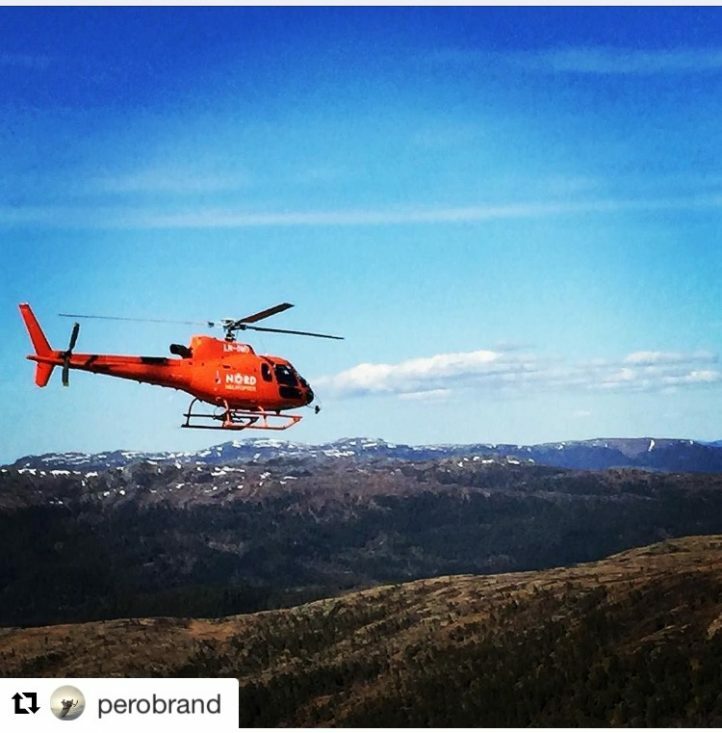 Under ser du noen bilder tatt av våre tidligere studenter! 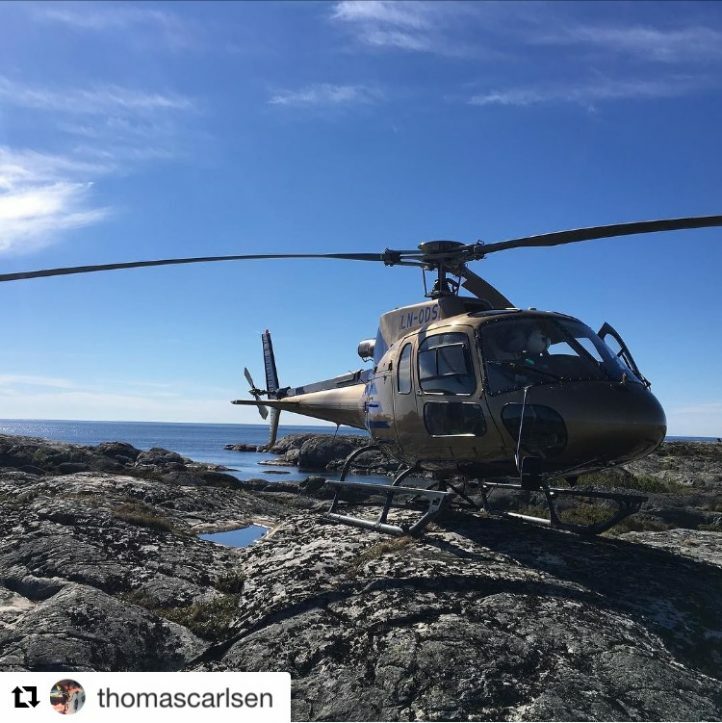 Trykk på bildene for fullstendig versjon. Thomas Carlsen (class of 2015-02) on a rather beautiful day, together with our friends in the hangar next door, Hesnes Air AS . Jon Martin Yrke (class of 2016-01) is fighting wildfires together with HELITRANS A/S . So, how was your office view this morning? Per Oscar Brænd finished his CPL(H) in 2017, and is now working in NORD Helikopter A/S . 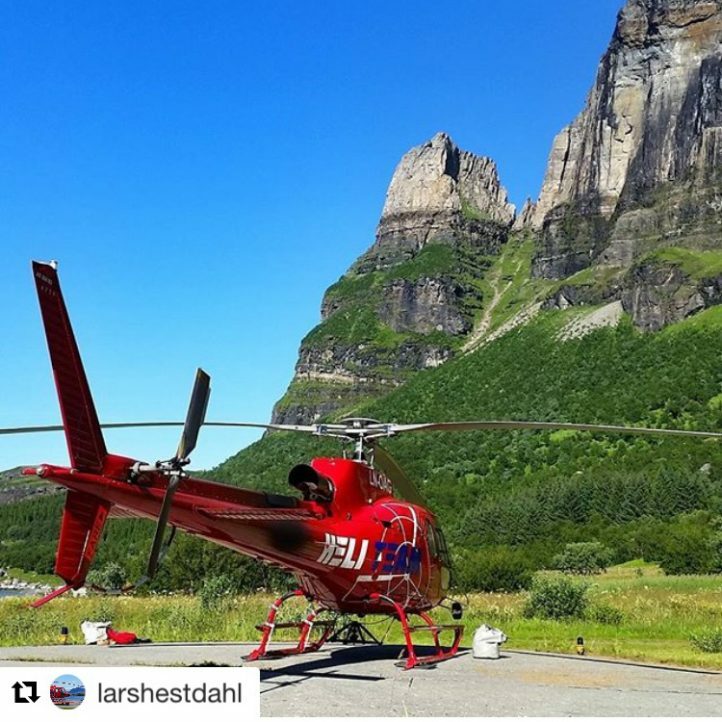 Lunch break with a view! 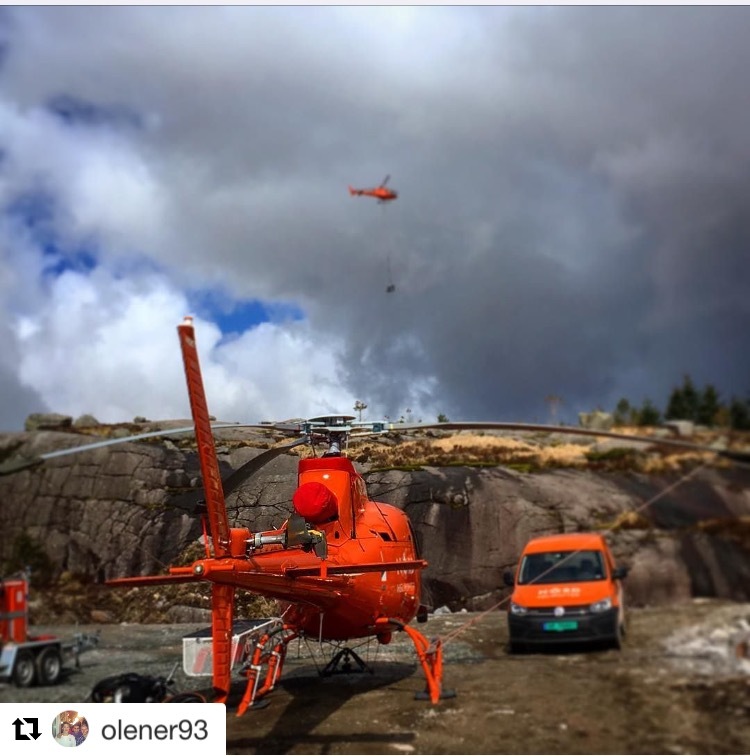 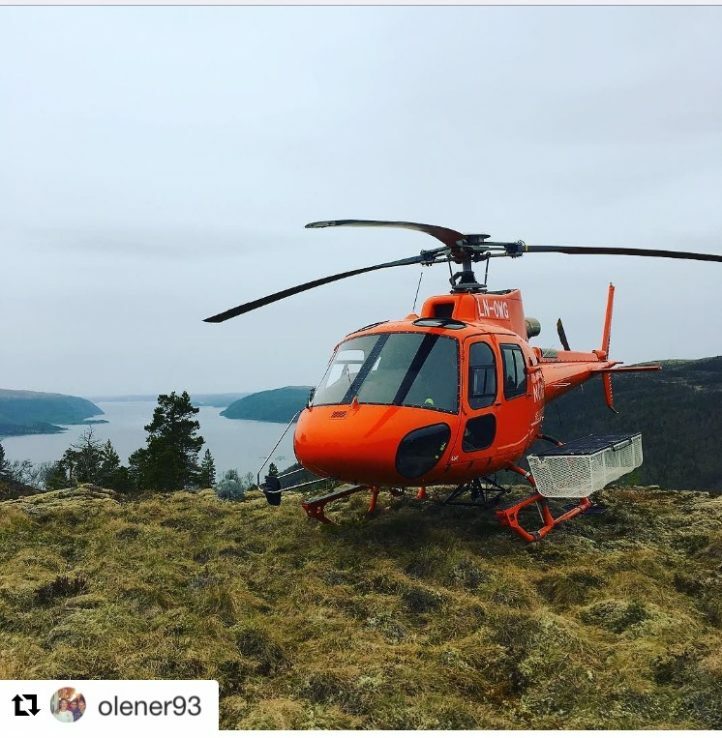 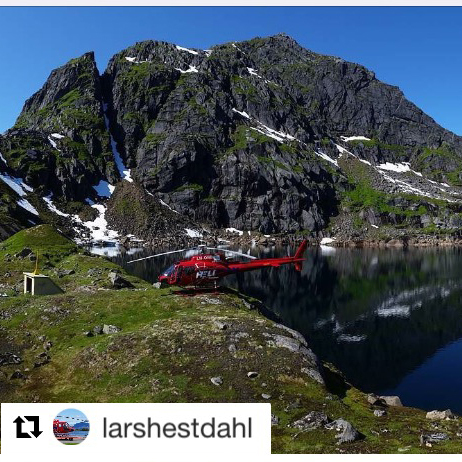 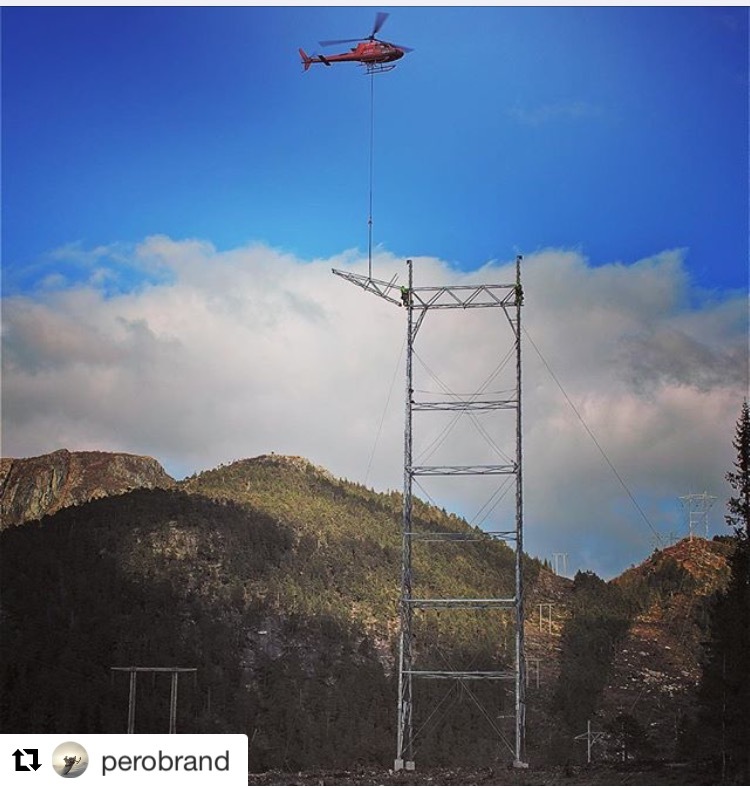 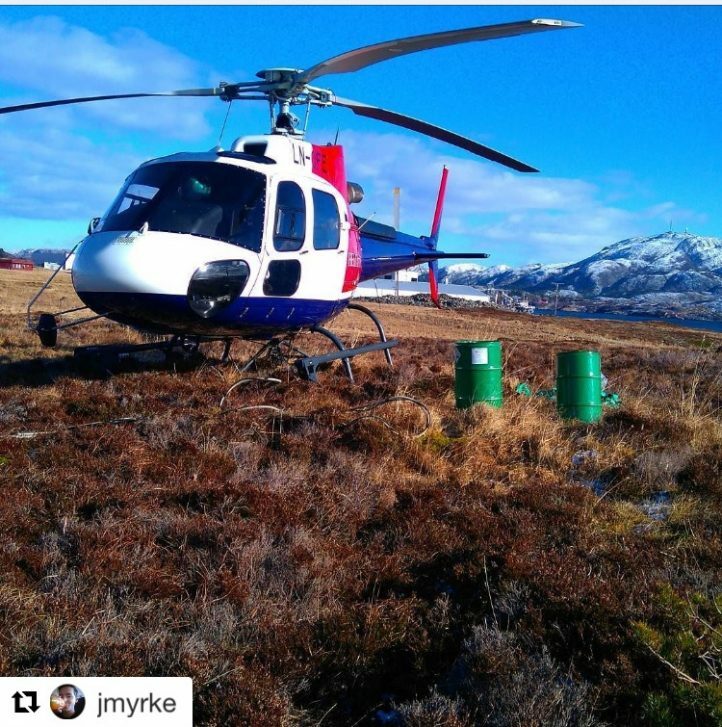 Ole Nerdal (class of 2016-01) sent us this photo from a busy day with NORD Helikopter A/S . 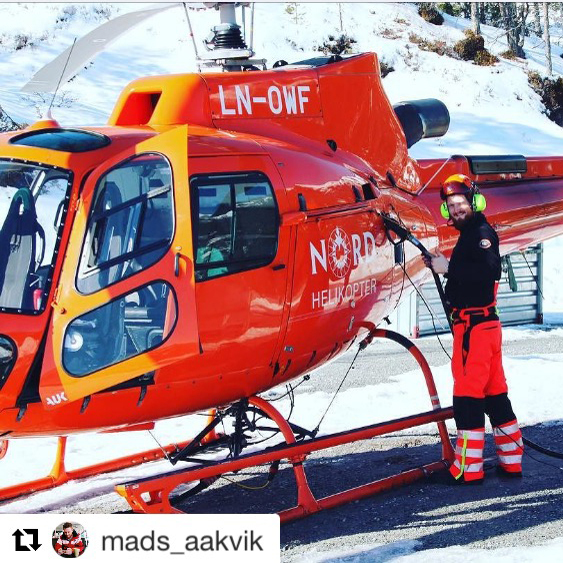 Ole Nerdal (class of 2016-01) sent us this photo from a busy day with NORD Helikopter A/S . 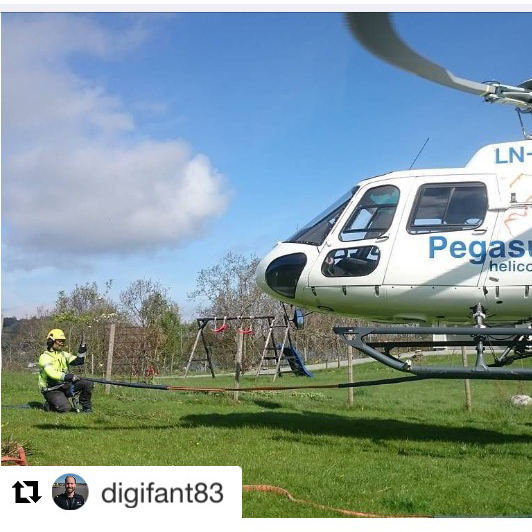 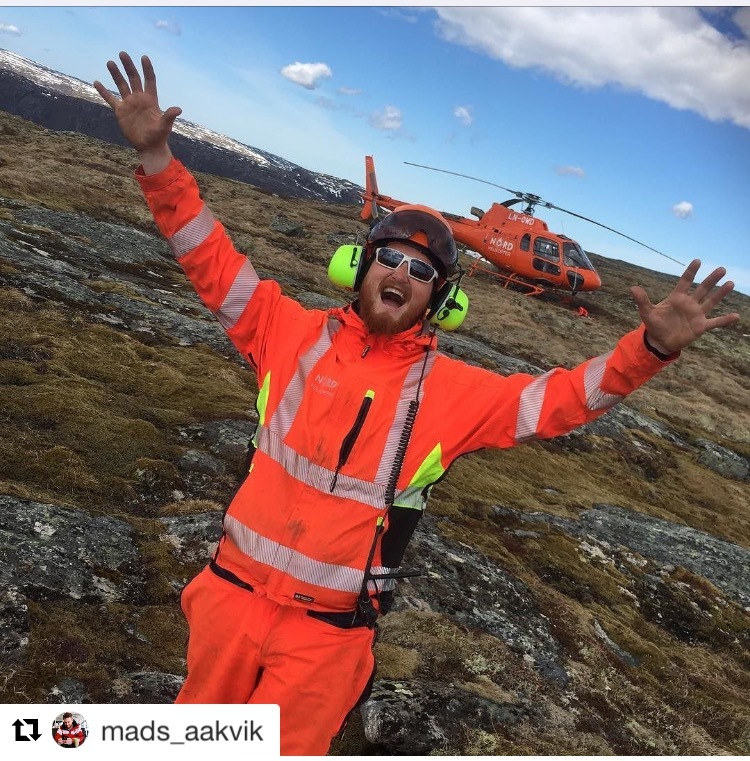 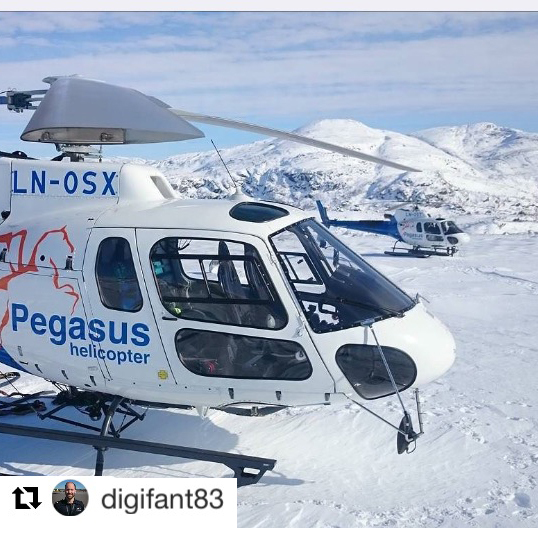 Life as a loadmaster 🙂 Håvard Finnesand finished his CPL(H) in february 2017, and is now working with our friends in Pegasus Helicopter As . 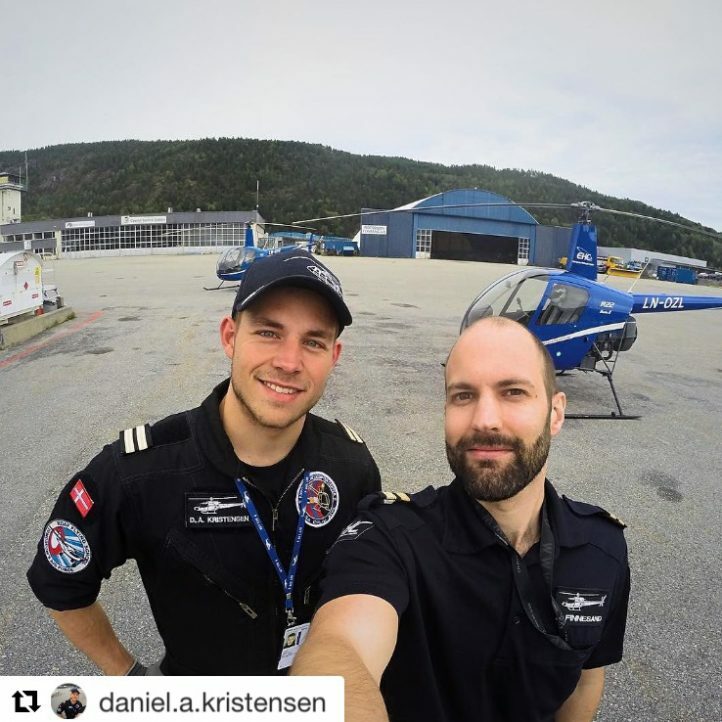 Håvard Finnesand (finished his CPL(H) in february 2017, and is now working with our friends in Pegasus Helicopter As . 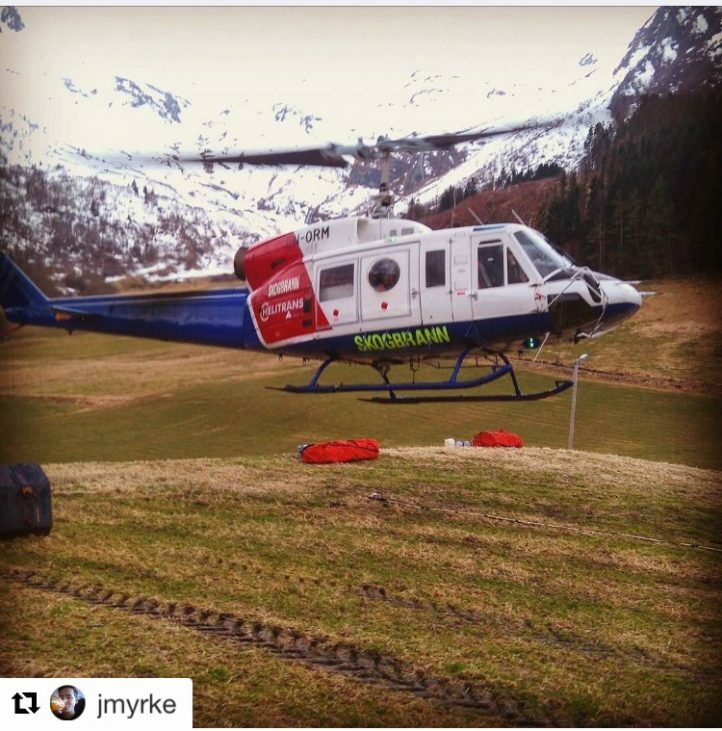 Jon Torleif Gram (class of 2016-02) on a snowy day with Heli-Team. 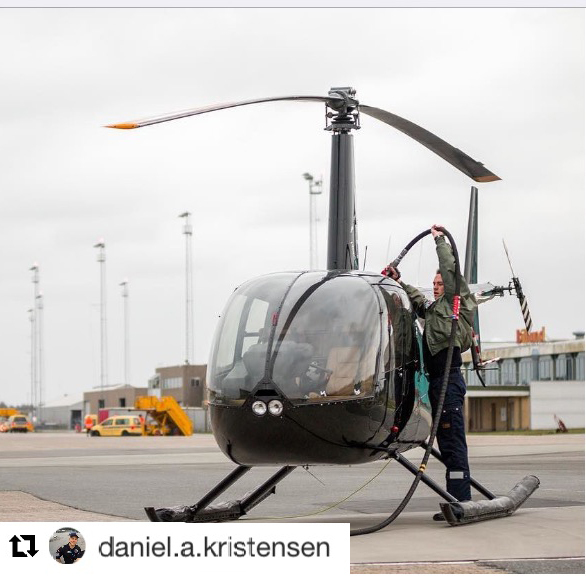 Daniel A. Kristensen from the class of 2016-01, ready to fly some sightseeing in Billund, Denmark. 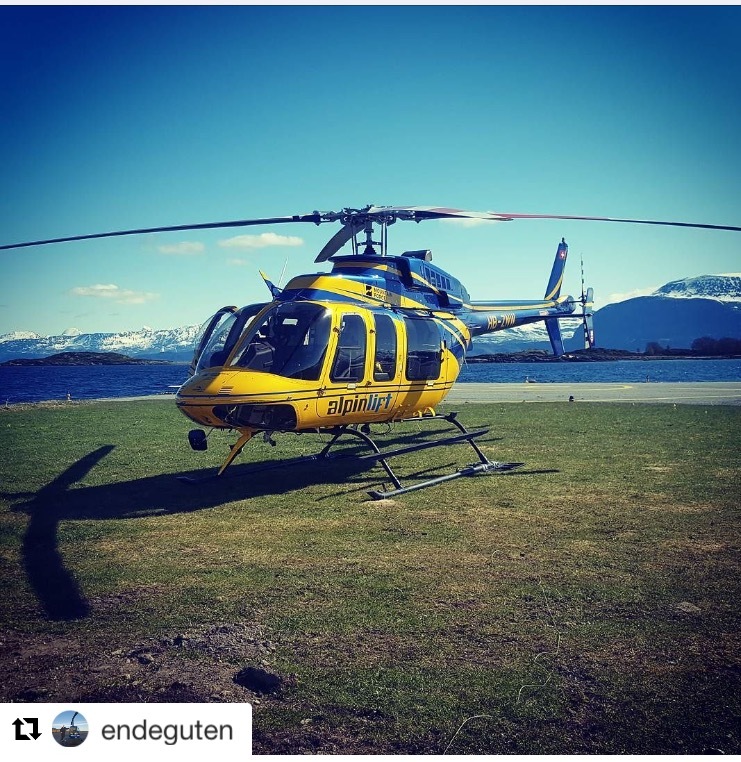 Lars åge Hestdahl (class of 2015-02) on a rather beautiful day with Heli-Team . 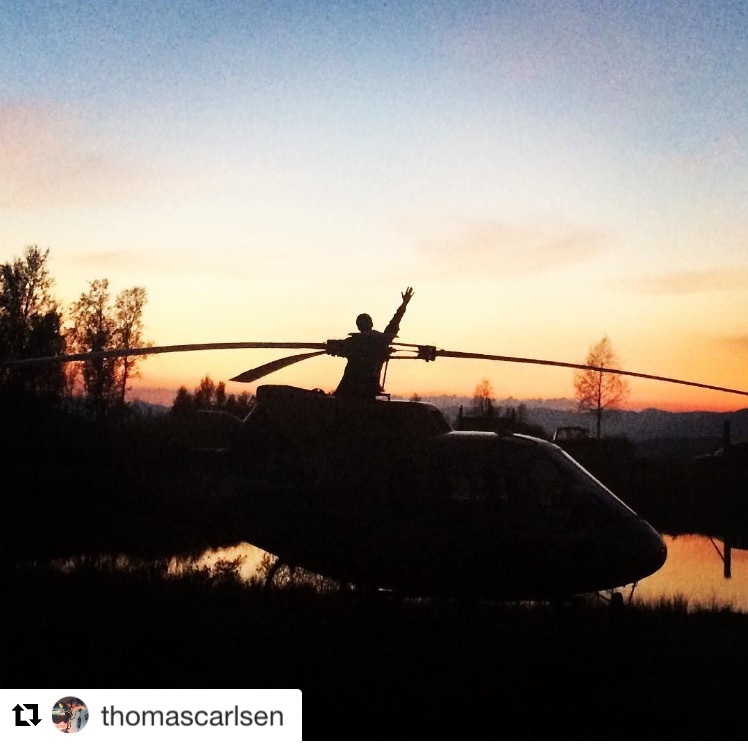 Thomas Carlsen (class of 2015-01) sharing his lunchbreak with our friends in Hesnes Air AS .